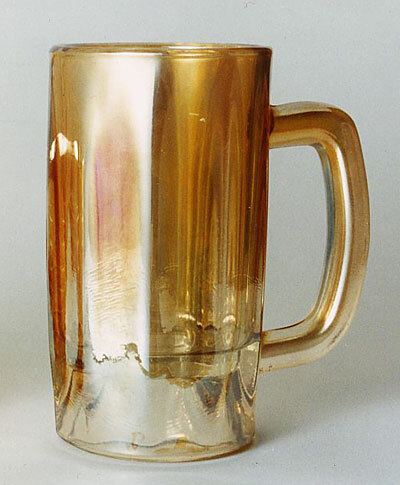 These large marigold beer mugs were practically ubiquitous at one time in taverns and fraternal organization's bars. Not so much any more. Usually found at yard sales and flea markets. They sell at auctions for around $5.